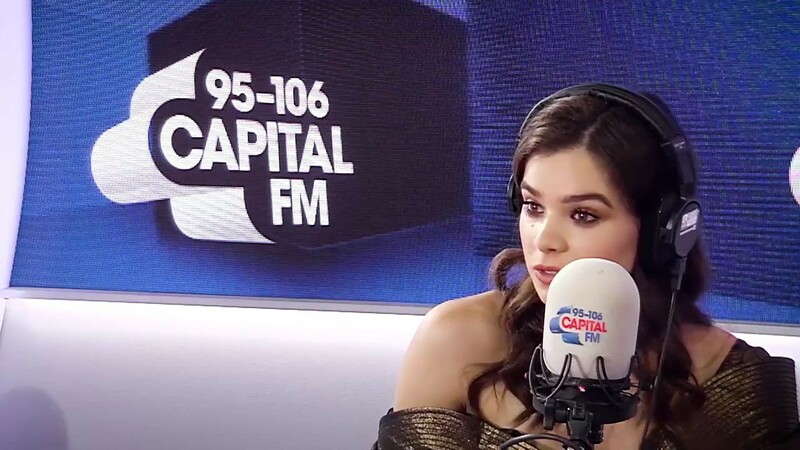 Hailee Steinfeld stars in the forthcoming movie “Pitch Perfect 3.” She also has an active radio single in “Let Me Go,” her collaboration with Alesso, Florida Georgia Line and watt. Roman Kemp got the Capital Christmas Choir to ask the singer-actor what the best bit about Christmas dinner was – turkey or pudding? Needless to say, Hailee opted for the turkey, as she wasn’t quite sure what festive puddings actually were. Enter Ro explaining a trifle throughout the entire interview. 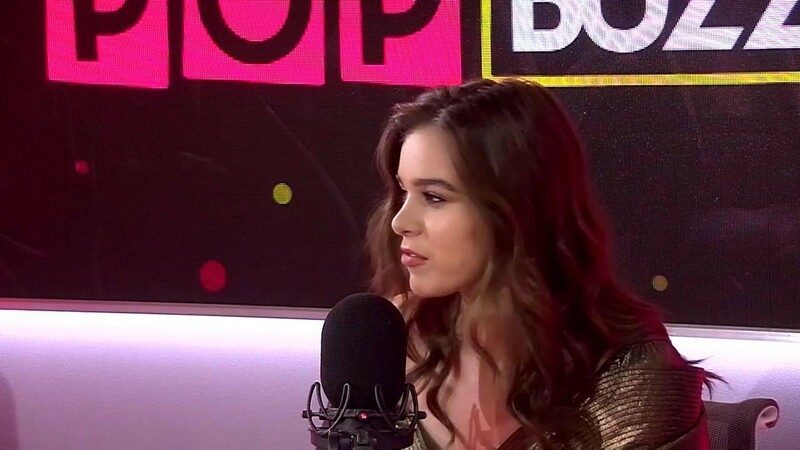 If Hailee stops by yours on Christmas Day, maybe just offer her a yoghurt after the main?